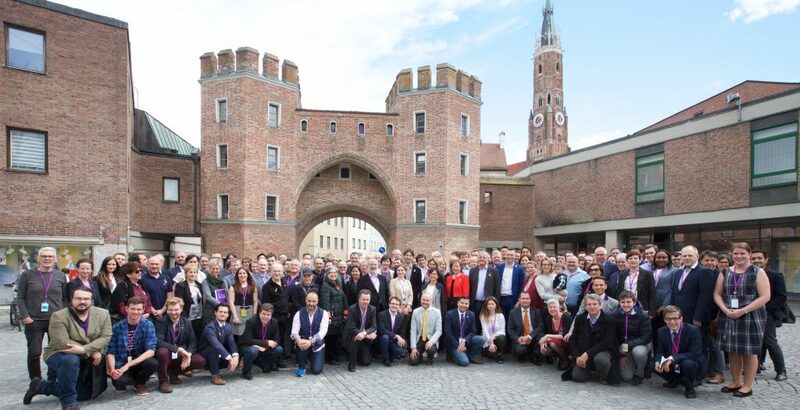 The European Free Alliance (EFA) works to make the idea of a “Europe of the Peoples” a political and cultural reality at the European and international level. It is an umbrella organisation that gathers 46 nationalist, regionalist and autonomist parties throughout the European Union (EU), representing stateless nations, emerging new States, regions and traditional minorities in Europe. It focuses its activity on the promotion of the right of self-determination of peoples, human, civil and political rights, democracy, internal enlargement, multi-level governance, devolution of powers, cultural and linguistic diversity; as well as on nationalism, regionalism, autonomy and independence. The right to self-determination is a cornerstone of the EFA’s program and ideology. The European Free Alliance is a European Political Party recognized by the European Parliament since 2004. It is financed by the European Parliament and EFA Members. It is classified as a non-governmental organisation (asbl/vzw) under Belgian law. The European Free Alliance is a pro-European party that endorses the European Union’s values, namely the principles of liberty, democracy, respect for human rights and fundamental freedoms and the rule of law. Through its constituent member parties, the European Free Alliance represents peoples from over 19 EU Member States. Together we work for self-determination, for A Europe of the Peoples, for Peace and Linguistic justice, for a sustainable planet, for more gender equality and social justice. We do this with solidarity for all peoples and their right to decide, including the young generations.